If you’re in need of a new smartphone because your current one is out of date, you’re in for a treat. If you have been looking to upgrade your smartphone and not hurt your budget at the same time, there are some pretty neat options available which you can take advantage of right now. Our list for today includes a discount on smartphones like the Redmi Note 6 Pro, Huawei Honor 8X, Mi 8 Lite and many more. if you’re up to get one for yourself, be sure to note that the discount is only available for a limited amount of time. This means that the discount will be short-lived or expire soon. So be sure to get the one you need before the prices revert back to their original model. Let’s get down to the list. The Ulefone X is a new addition to our list and it has earned its spot. It features a notched display which is on par as long as the design is concerned. It features 4GB of RAM and 64GB of storage, which is plenty enough if you’re considering itas a daily driver. Overall, the design and build quality is solid and compared to its price, you won’t go wrong. 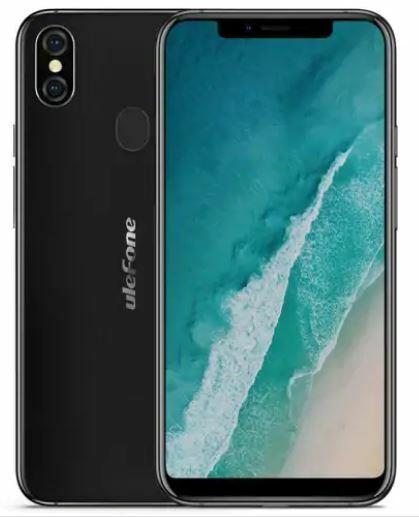 If you’re interested in getting the Ulefone X for yourself, it is available at an 11 percent discount, making the price come down to just $189.99. Head over to this link to get it. 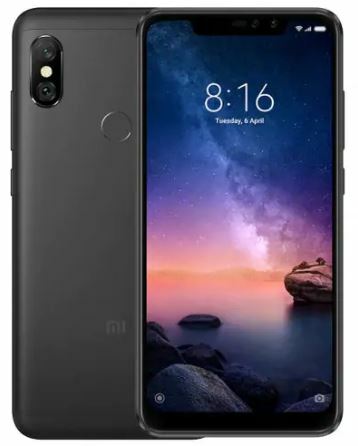 Xiaomi Mi 8 Lite is one of the best options on our list and since it is available at a discount, there’s no reason not to get it. 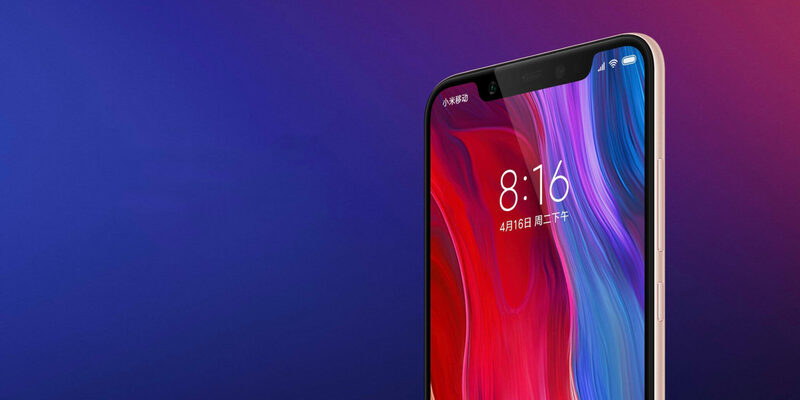 The Mi 8 Lite packs a trendy design with a smaller notch than you’re used to seeing on other devices, so that’s a plus on its part. Other than this, the bezels are smaller on all sides. It’s basically a smaller or Lite-er version of the company’s flagship smartphone, so it is bound to perform well. It features 4GB of RAM and 64GB of storage capacity. 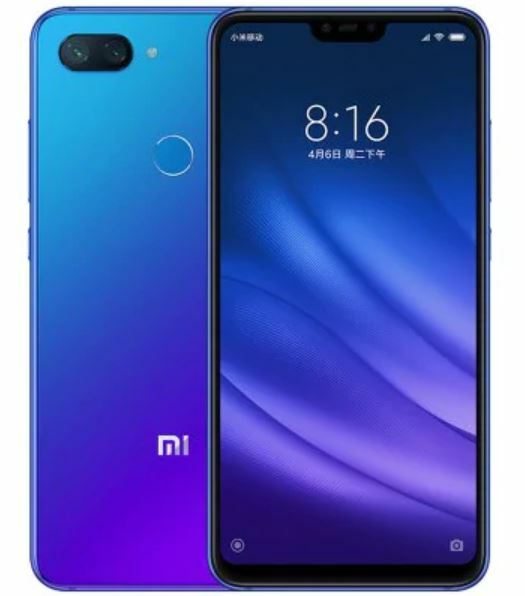 if you’re enticed to own the Xiaomi Mi 8 Lite, it is available at a 20 percent discount, which drops the price down to just $229.99. Head over to this link to get your share. 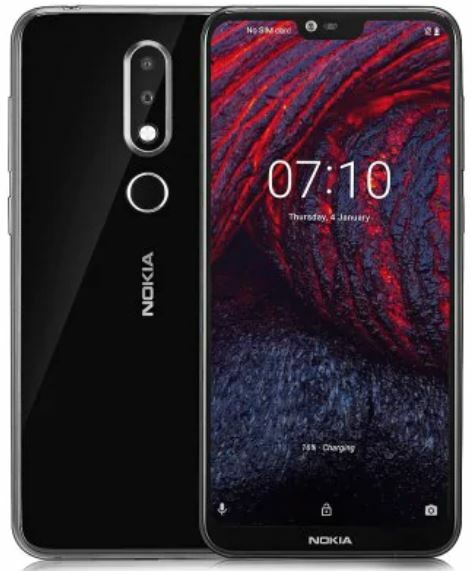 Nokia is pretty well indulged in the industry now and it’s way better than it used to be. The Nokia 6 os one of its most refined products to come out in a long time and we can’t be more pleased. The design and the display along with a near-to-stock experience is everything to admire. It features 6GB of RAM and 64GB of storage. Having it used personally, I would totally recommend it in terms of performance and build quality. If you’re interested in getting it for yourself, it is available at a limited time discount of 24 percent, which makes the price come down to just $19.99. Head over to this link to get it. I have actually used the Honor 8X for months and it never disappointed me in terms of performance and the solid build. The software is properly optimized and the big display is just a pleasure to look at for media consumption. In addition, the camera is another aspect to brag about as it tended to compete against the big names in certain scenarios. It features 4GB of RAM and 64GB of storage capacity, so you’re good. 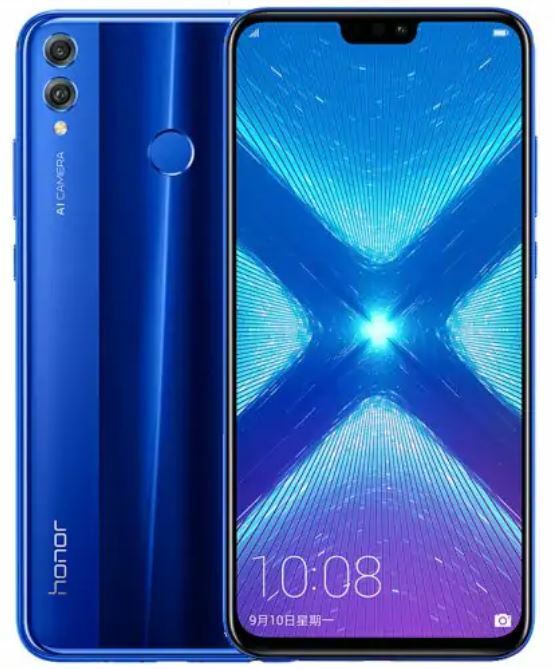 Interested users should know that the Honor 8X is available at a massive discount of 15 percent, which makes the price come down to just $239.99. All you have to do is head over to this link to make a purchase. The Umidigi One is a pretty neat smartphone for the fans. The company offers some of the best phones at its price and they have been a hot-seller. The Umidigi One is no exception, it is available at discount, and the price is now ever pleasing. It features 4GB of RAM and 32GB of storage capacity. 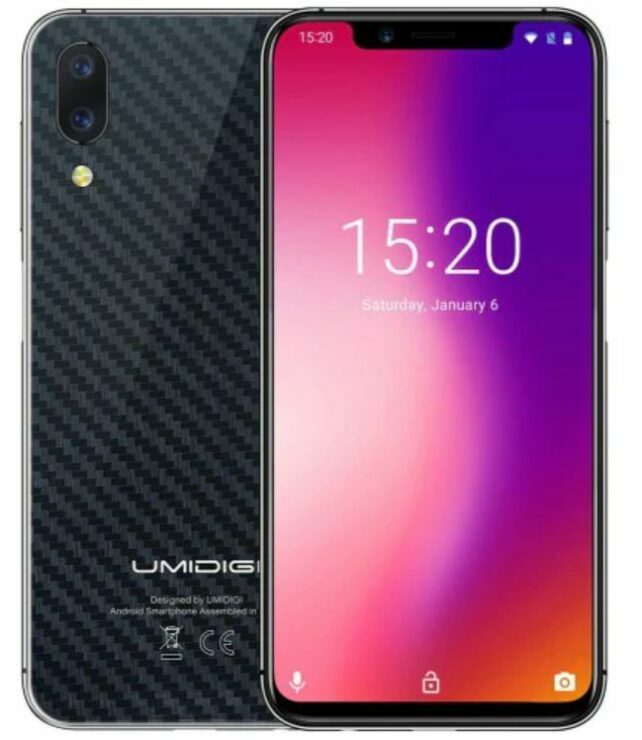 If you’re interested, the Umidigi One is available at a discount of 10 percent, making the price come down to just $159.99. So save some extra bucks and get the Umidigi One. Head over to this link to get it. Yes, we’re saving the best for last. The Xiaomi Redmi Note 6 Pro is one of the best devices on our list for today and there’s no reason not to get it. It offers a great build and a great overall user experience. In addition to this, the camera on the Redmi Note 6 Pro is amazing as it is. The display is vibrant and crispy, good for everyday media consumption and more. It features 4GB of RAM and 64GB of storage capacity. If you’re interested to own the Redmi Note 6 Pro, it is available at an insane 29 percent discount, which makes the price come down to just $199.99. It’s definitely one of the devices to have. Head over to this link to get it. That’s all for our list of smartphones at a discount. We would like to mention again that the discount is available for a limited time only, so be sure to act fast an grab your share as soon as you can. If you don’t, the discount would revert back to its original model. So hurry up! There will be more deals in the future waiting for you, so do stick around. This is all for now, folks. What are your thoughts on the matter? Would you be interested in getting one? Let us know in the comments.